Flipboard: LAST CHANCE! Enter to win 1 of 5 Velocomp PowerPod power meters! 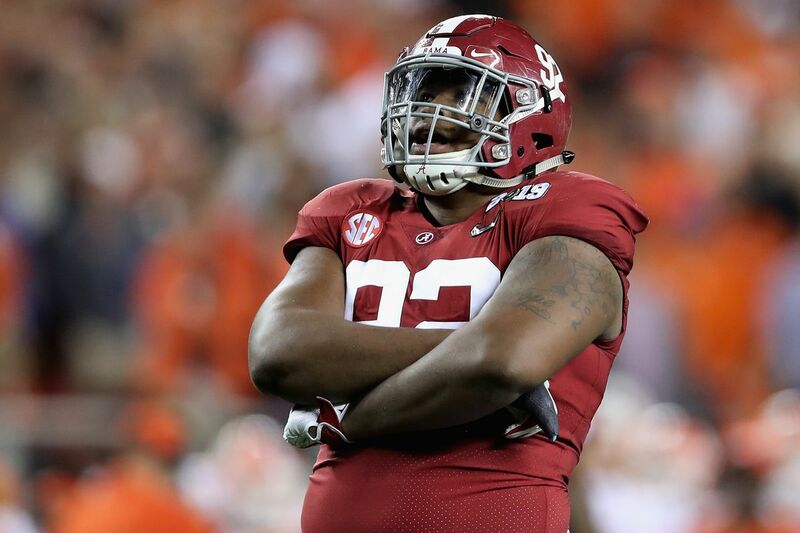 2019 NFL Draft: Jets Pick Quinnen Williams; Do You Approve? 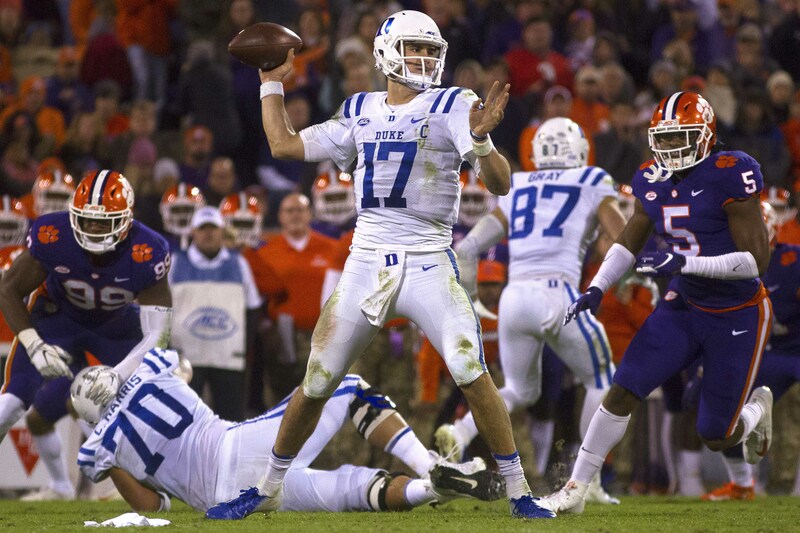 5@5: Will Any QBs Drafted Jump Trubisky? 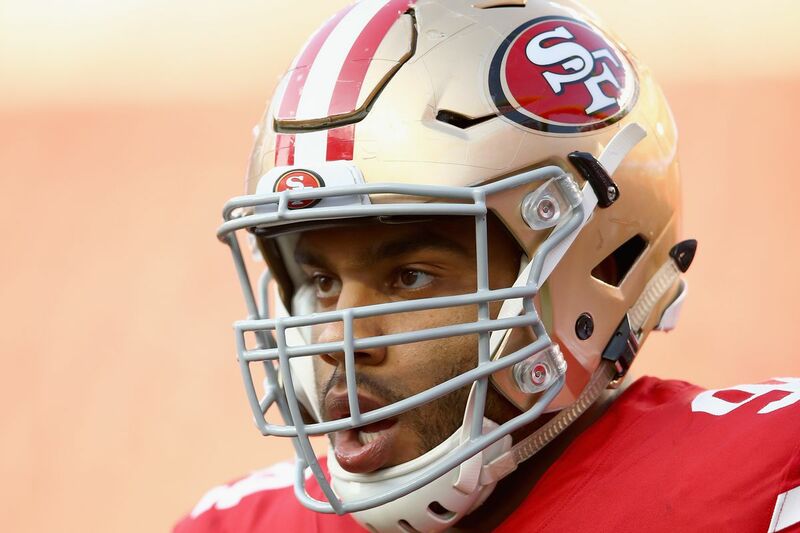 What draft pick can the 49ers get for Solomon Thomas?